HomeMusic VideosNEWS: Modern Day Babylon release “Coma”! NEWS: Modern Day Babylon release “Coma”! 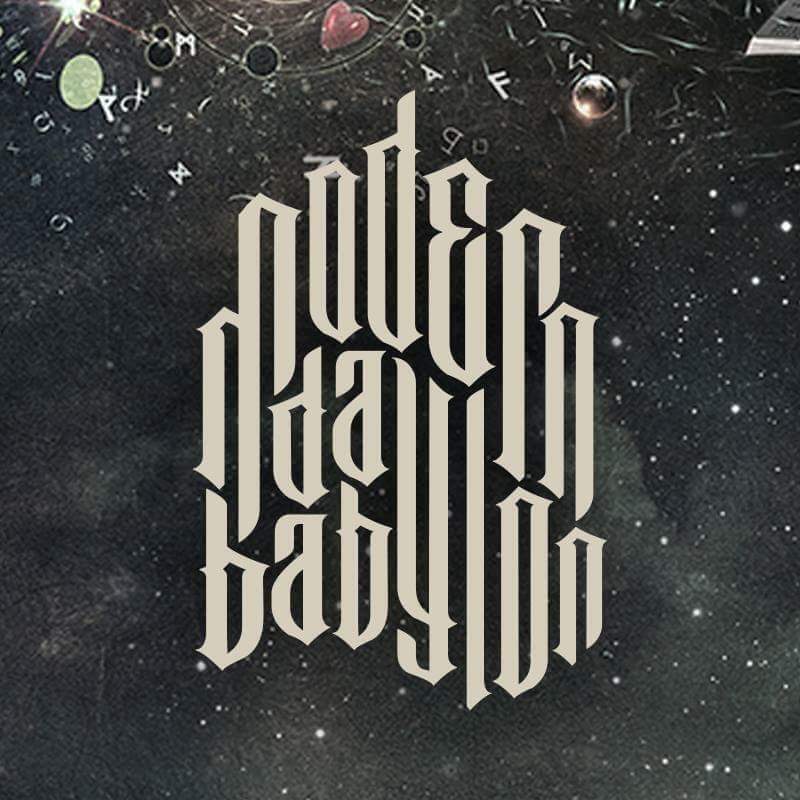 Hailing from Teplice in the Czech Republic, Instrumental Groove, DJent and Ambient trio Modern Day Babylon have released single “Coma” from their upcoming album of the same name. The album will see release on 22nd February and can be pre-ordered here. NEWS: Starve To Survive “Dread”! NEWS: Sly Old Dog drop Afroman cover! NEWS: Obey The Brave release “Mad Season” video!